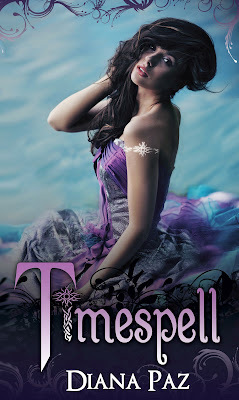 I was able to read and review Timespell by Diana Paz before its release earlier this week, and I was impressed. I think Diana Paz is an author to watch, so I'm sharing Timespell with you today for the letter "D". (I'm not getting paid for this post or anything.) There is also a giveaway at the end of the post for you to enter to win your own copy. With a flick of her wrist, Angie lit the candelabras lining the wall. She shouldn’t have gone this far into the backstage labyrinth of the opera house without Kaitlyn and Julia. Listening to them fight, hearing the loathing in Kaitlyn’s words, made up her mind. She had decided to slip away on her own. And now she couldn’t go back. Not when she sensed the magic drawing her forward. Its pull was irresistible. She turned a corner, lifting her hand to release a shimmer of light. It trailed to where the hall opened up to reveal a stage. She had circled the entire opera house. Despite the layers of her gown, Angie shivered. The magic grew stronger with each step she took. Her eyes slid closed as her entire body pulsed with warm energy that swelled inside her, filling her like a breath that wouldn’t end. The music from the masked ball became louder as she neared the stage. She took another step then froze at the sight of a door. Beneath it, light shone against the gloom. Her heart buzzed behind her ribcage as she raised her hand again, opening the door with a gentle nudge of magic. 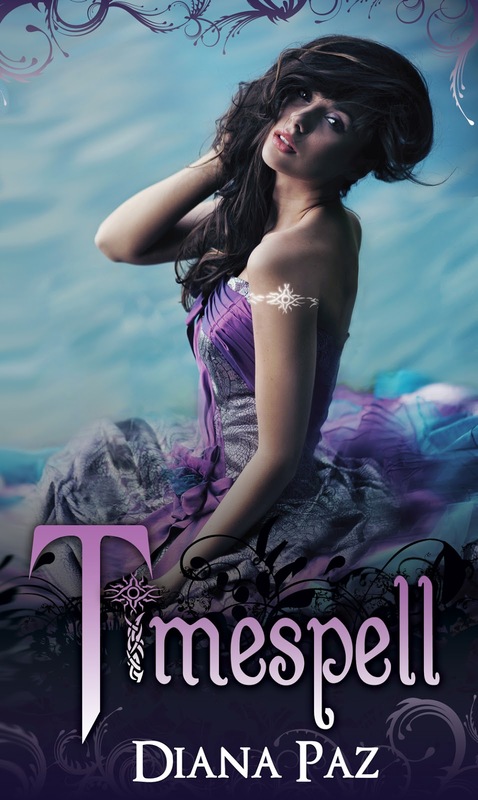 The giveaway is for one paperback and 3 ebook copies of Timespell. 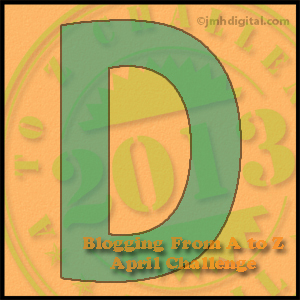 Stopping on the A to Z Challenge. 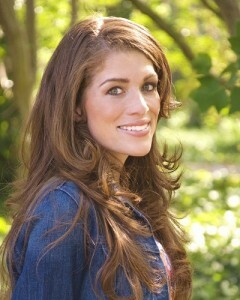 I am also a 2012 survivor back for another shot! Looks like an interesting book! I'm not sure. Maybe back to the 80's to tell a very young me not to be an idiot.